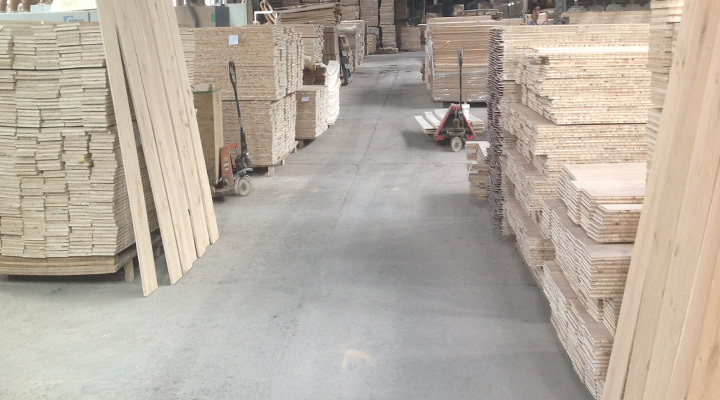 Customers are in love with Northern White Oak! American White Oak (also known as Northern White Oak)has light colored sapwood and a light to dark brown heartwood. White Oak is mostly straight grained with a medium to coarse texture, with longer rays and more figure than American Red Oak. It has large distinctive growth rings and medullar rays may be present. American White Oak is an excellent timber for high grade hardwood flooring due to its strength and resistance to decay. 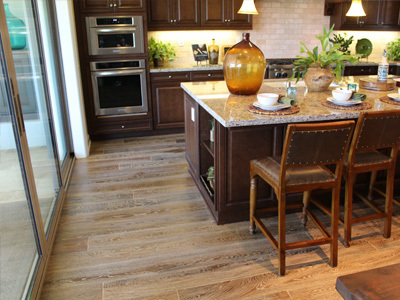 It has a timeless look and is one of the most popular species in hardwood flooring. 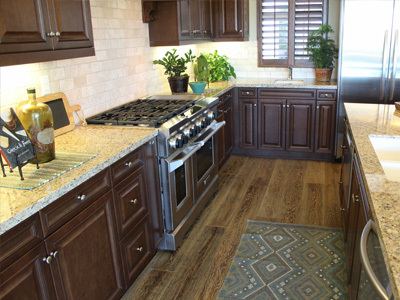 A benchmark for durability, American Oak flooring has been used and enjoyed for many decades. White Oak has a neutral color that allows for a variety of stains and finishing styles to be applied to the wood planks to create stunningly unique colors and designs. Synfonia Floors can help you select the right species and color for your hardwood flooring projects.